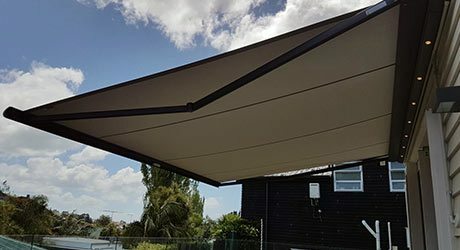 Total Cover Shade & Shelter are the only major NZ awning and canopy brand who offer such a lengthy warranty on their main Total Cover products. 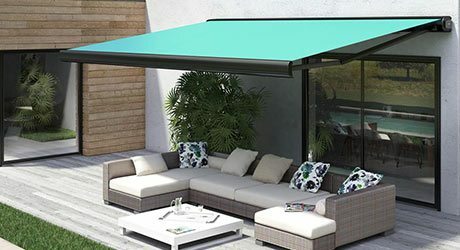 We offer an extensive warranty on our Santana Classic Awning model, Fixed Frame Canopies and Tensioned Membrane Structures. All other products available for purchase through Total Cover come with a Peace of Mind 5 year warranty on all residential installations. REAL VALUE FOR PEACE OF MIND! We’re the leaders in quality workmanship. 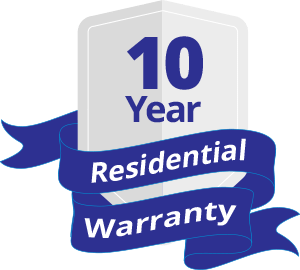 With our warranty, we cover our workmanship from beginning to end so that you are guaranteed and confident you have the professionals working on your home. Defining the odds and keeping your product lasting beyond your warranty period. Remote controls – Remote controls are those nifty things which you can carry around with you all day long without knowing until you check your pocket. We advise our clients to try to keep them stuck to the wall or at least close to the remote bracket on your wall. With time the battery may need a change – keep this in mind before you jump to sudden conclusions that the motor or remote is broken, you may be pleasantly surprised that the battery just needs to go to heaven and a replacement one can fix your problem. WELL be assured you shouldn’t need to worry about this clause if you look after your product and follow the care instruction we provide you with. 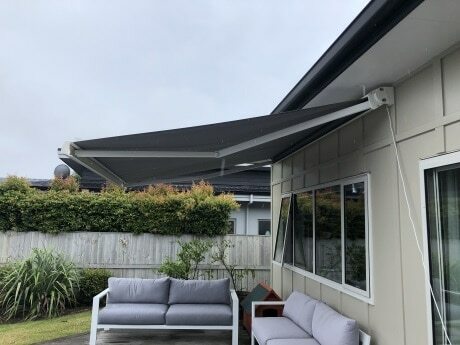 Just make sure your awnings are brought in on a windy day and even if you are just popping out to the shops please just bring it in to be sure you have done everything possible to eliminate any unforeseen weather damage. AND, at night when you are dreaming away your retractable awning should also be tucked away nicely whilst not in use. General wear and tear – you can give your product a longer life by really taking care of it. 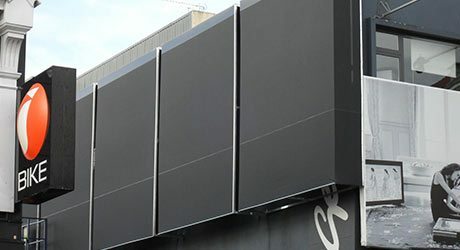 Over the years you’ll find your awning, canopy or product of choice will eventually show some form of general wear and tear but there are so many ways you can slow this ageing process down by looking after your product. We recommend regular cleans at a minimum of every 6 months. We can happily provide you with a great company who offer this type of cleaning service when you just don’t have the time to do it yourself. In our care guide, you will be informed of what nasties can hurt your product so make sure you always read the care instructions before you use anything that could damage your product. We encourage you to treat your product with utmost care and follow all our recommended guidelines, that way you can be sure that your product is going to last you years to come! 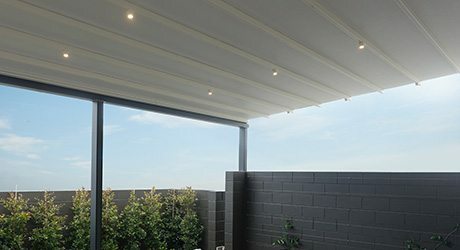 We like to go the extra mile and help our clients out with some general helpful information to eliminate any complications once their shade solution has been installed. In order for gutters and downpipes to function efficiently, they need to be cleaned and cleared out at a minimum of twice a year. We encourage people to follow the guide below to help with eradicating any overflow issues of gutters which may cause you to assume your canopy has not been installed correctly as promised. We educate all of our customers to maintain their gutters and downpipes when they purchase any of our products. We’re always here to offer you advice if you have any initial issues you wish to discuss – please ask away. 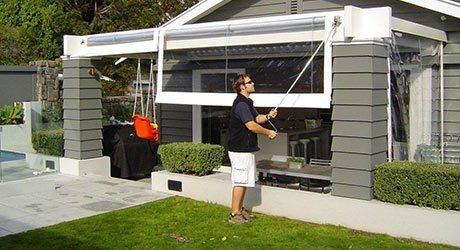 In the past, we have come up with situations where gutters have not been maintained which then only becomes apparent when our canopy or awning has been installed. 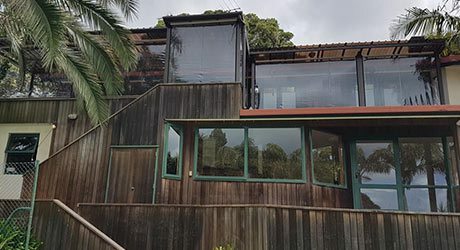 The rain pours down and the overflow gets trapped between the canopy and gutter which then has no other option but to drip through the joinery. This issue is most commonly eliminated by keeping your gutters clear and cleaned. Please see below for some useful information. Total Cover will happily offer you advice on how to do this which will, in turn, make it that bit easier for you and us! Before you get up on a ladder and do it yourself please make sure all health and safety precautions have been taken into consideration, most importantly if you are not confident in doing this yourself then please do contact a professional gutter cleaning service to carry out the job. To function properly, gutters and downpipes must be clear of leaves and debris. Like mentioned above, if they aren’t, drain outlets will fill up and rainwater will fill the gutters, overflow, and eventually pull the gutters loose. Plan to clean your gutters at least twice a year and even more often if the roof is directly beneath trees. Gutter Scoops are available for purchase at our showroom for $15 a scoop. Scoop out your gutters using a gutter scoop. This can be done by using a ladder, mobile scaffolding or by using a trained professional, scoop and bucket. Once you are safely at the edge of the gutter use your gutter scoop to pick up the debris which is sitting in the base of the gutter. Shovel it into the bucket and once loaded up empty the debris into the rubbish bin. Continue this process until all remaining debris has been removed. Blast your gutters with a hose. Wash out each length of gutter, working toward the drain outlet. This can be a messy job; try to avoid splattering mud all over your house. If necessary, use a stiff scrub brush to remove encrusted dirt. Clear obstructions in downpipes. If water doesn’t drain freely through the downpipes, try flushing the debris down them with a hose. We hope the above information is helpful and remember if you’re not sure just ask us! Manufacturer defects – if the worst happens and the product does break down or deteriorates due to a manufacturer inconsistency we will happily sort this for you and provide you with the best replacement or repair solution …. Don’t worry, we will never leave you hanging! 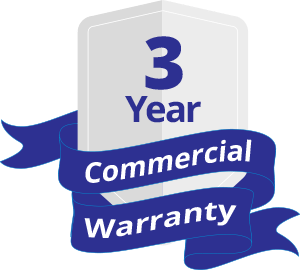 We back our brand by offering only a premium luxurious product range which will live up to your standards, and by offering you that extended warranty you will know you have years of invaluable cover! The warranty is between the two parties and is transferrable if agreed by both parties and in writing from Total Cover Shade and Shelter. The warranty applies from the date of purchase and this will be written on your warranty card. The warranty is not extended beyond that date unless agreed in writing from Total Cover Shade and Shelter. How windy is your location? What time of the year do you mostly need cover? Do you need your cover to help provide shade for indoors aswell? What budget do you have for your outdoor cover project? 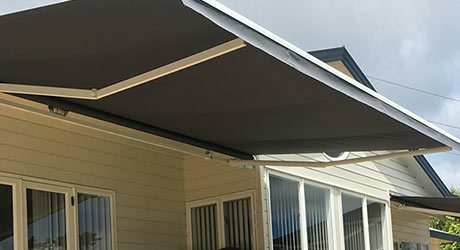 A retractable folding arm awning is perfect for those outdoor areas. 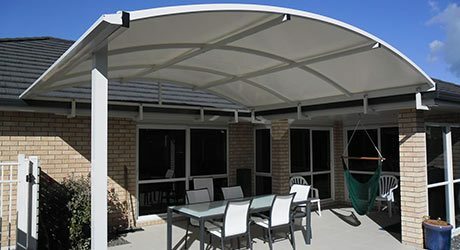 It’s a great solution to create a comfortable & stylish outdoor area protecting you from the sun and rain without having a fixed structure. 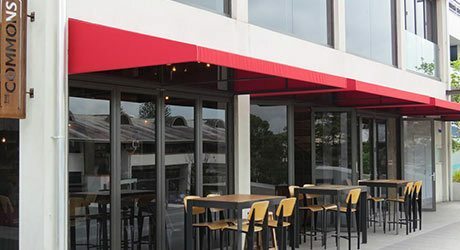 Canopies, hoods and walkway awnings enhance the entrance to your business or home and provide a stylish solution to protect your doorways and windows from both sun and rain. 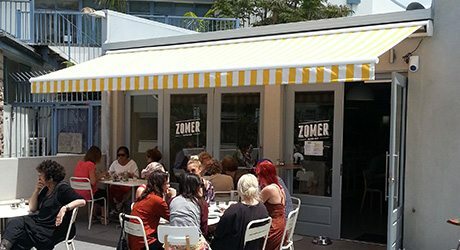 Total Cover Awnings and Shade supply and install a range of architectural retractable pergolas and roof systems. Pergolas are ideal for use in any weather conditions and for a wide range of residential and commercial applications. 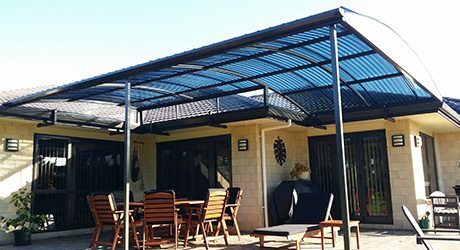 At home or at work, shutting out the sun, wind and rain has never been easier with a screen awning from Total Cover. 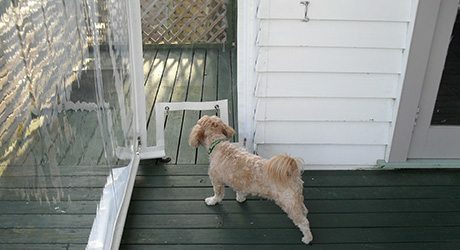 Ideal for home patios, balconies, cafés and so much more. 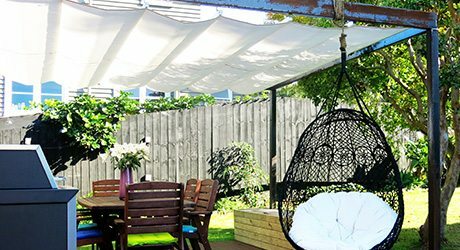 Maximise your outdoor space with a Total Cover shade sail that makes it safe to be out in the sun. 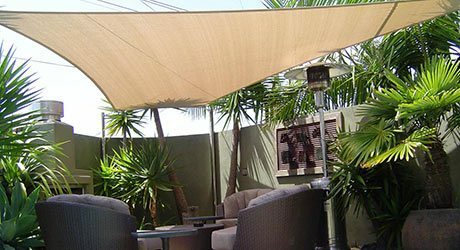 We provide shade sails, outdoor sails, pool shades, sun shades, etc. in all shapes and sizes. If a traditional retractable awning or shade sail doesn’t work in your situation, relax. The Total Cover team are experts in thinking outside the box and designing something that is uniquely yours. 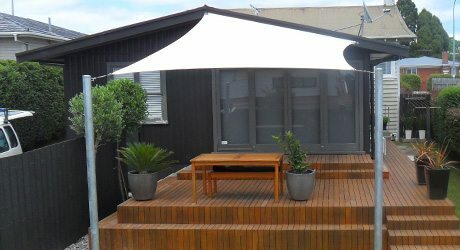 For clients outside the Auckland and Hamilton regions, or for clients who want to install their own awnings, blinds or screens, we have a supply only option.